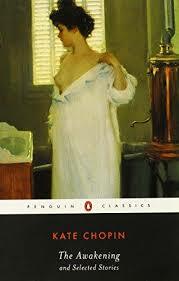 245 1 4 %a The awakening and selected stories / %c Kate Chopin ; edited with an introduction by Sandra M. Gilbert. 260 # %a New York : %b Penguin Books, %c 2003. 300 %a 286 p. ; %c 20 cm.